Welcome to First Congregational Preschool! Now scheduling tours for prospective students! 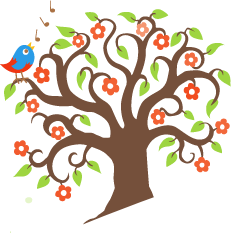 At First Congregational Preschool we regard early childhood as a very special time in every child’s life. 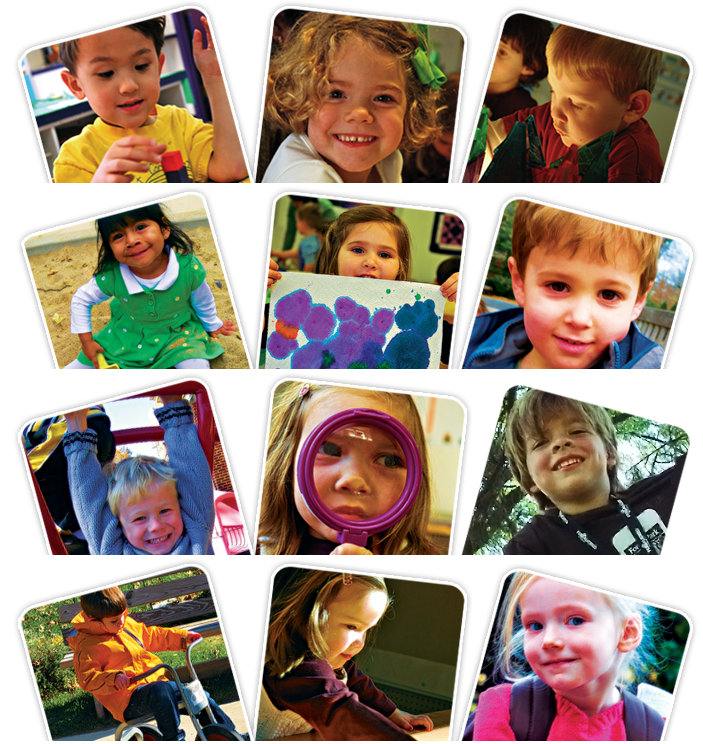 Since we first opened our doors in 1983, we have offered a play-based learning environment and child-centered curriculum designed to foster each preschooler’s social, emotional, intellectual and physical growth. For more information and to arrange a visit, please contact our director, Anne Chao, by phone at (314) 721-7404 or e-mail at anne@firstcongregationalpreschool.org. We look forward to meeting you!